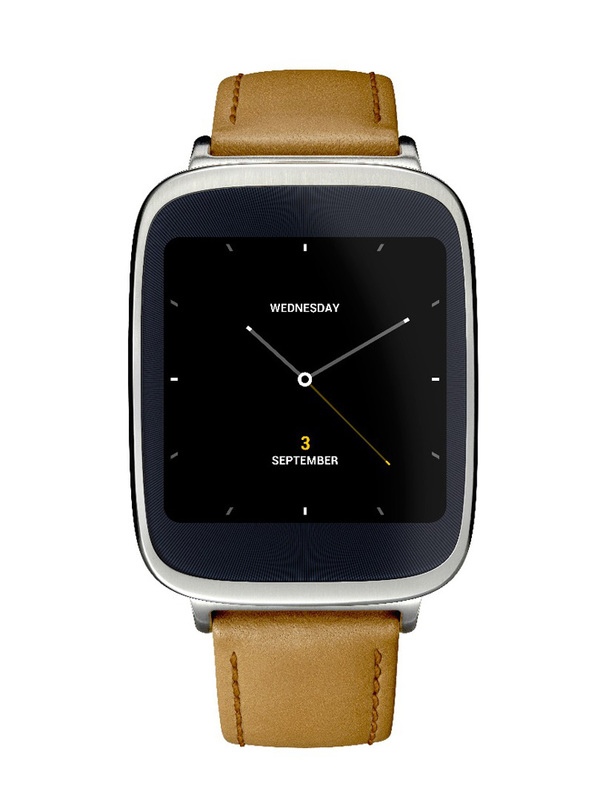 With wearables quickly becoming a crowded market, ASUS decided to give one a try with the ZenWatch, powered by Android Wear with ASUS’s own ZenUI skin. “Our design philosophy is Start with People. We want to deliver a seamless digital experience for everyone to enjoy. 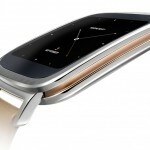 With our ZenWatch, you will always be connected to everything that matters in your life,” ASUS’s Mitch Yang said. 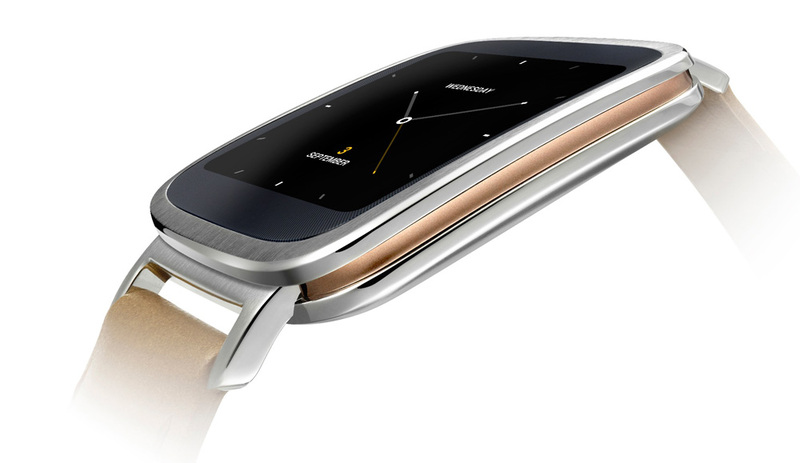 The only variable that really seems to set smartwatches apart from others is their design and slight differences in software, so we’ll have to see how this compares to the rest with time. Pricing should be in the mid-to-upper $260s, while availability will be between now and the end of the year. More information can be found in the below press release, where the photos will also be.